Call 940-295-4031 to schedule your first appointment. Make Miracle-Ear® your first choice for hearing aids in Denton, TX. Our experienced hearing care specialists will help you find the best hearing aid match for your needs. We offer hearing aids that are both discreet in appearance and highly sophisticated in their technology. Our hearing aid accessories are just one reason we're America's most recognized brand of hearing aids. Our wireless communication hearing aids will allow you to listen to music from an MP3 player or stereo, watch television at the volume you want, and listen to your cell phone conversations all through your hearing aids, which use Bluetooth® technology to give you a wide range of listening options. Our hearing solutions with GENIUS™ Technology can help you hear better. These hearing aids have features including Directional Focus and VoiceTarget 360 that will help you zero in on the exact conversations you want to hear. The sound is instantly and automatically adjusted through the HD2Sound feature which processes sound the same way your brain does. If you do have hearing loss, you're not alone since 36 million people in America suffer from it. ** On the positive side, the chances are good that a hearing aid can help. Discover and experience the Miracle-Ear Advantage at our hearing aid center in Denton. It's just one of more than 1,300 locations nationwide where you can have a free checkup done on your hearing aids. Each location is independently owned and operated, and our hearing care specialists will be totally committed to your satisfaction. When you stop by, we'll clean your hearing aids, make adjustments, install fresh batteries, and much more. Call us today to learn more about how we can improve your quality of life with our hearing aids. The Denton, TX Miracle-Ear is a proud provider and sponsor of the Miracle-Ear Foundation. With every hearing aid sold, we help provide the Gift of Sound to low-income, qualified candidates who have exhausted all resources to provide for their hearing health. See how we help those living in our communities! 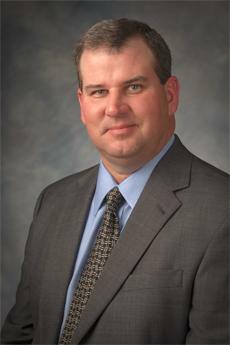 Mark Johnson is your local your local Licensed Hearing Aid Professional in Denton, Texas. Mark is licensed as a Hearing Instrument Fitter and Dispenser by the Texas Department of Licensing and Regulation. In addition, he has been through extensive training with Miracle-Ear and has received his Miracle-Ear Professional Certification. Mark has also been trained in Live Speech Mapping, Real Ear Measurement, deep canal impressions and is proficient with all Audiometric equipment to service your needs. 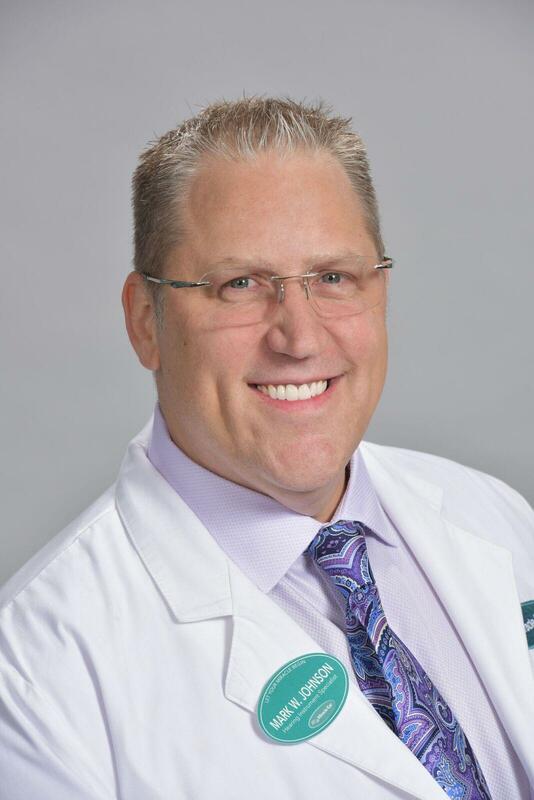 Mark is dedicated to providing his patients with excellent care. His dedication was recognized by being awarded the Outstanding Professional of the Year award. Mark has an 18-year old son, Alex, who recently graduated high school. Mark is from Illinois and moved to Texas in 1984. He grew up in Plano and has close community ties with Denton. In addition, Tammy Wise is the Office Manager for Miracle-Ear in Denton. She is fully trained and completely certified by Miracle-Ear as a Professional Assistant. Tammy is from Longview, Texas and now resides in Denton with husband, Brian, and son, Kaden, with a daughter, Lindee out of the nest. Tammy loves meat and potatoes along with Mexican food. Working as a team, Mark and Tammy are here to service all of your hearing needs at Miracle-Ear in Denton.